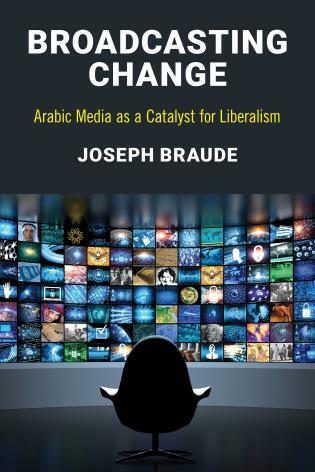 The Middle East is undergoing a period of profound change, partly brought about by the United States’ interventions in Afghanistan and Iraq, but also by the Arab Spring. 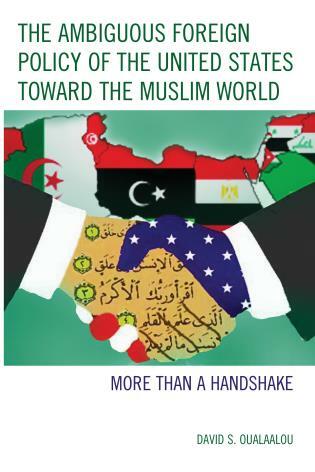 This is affecting regional relations between states and between the region and the US. 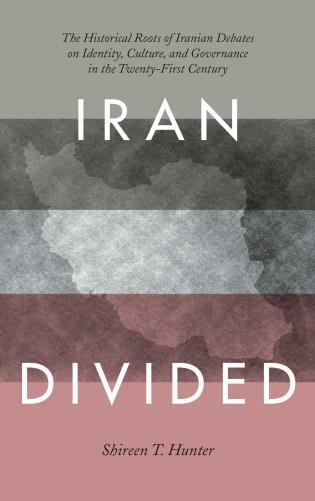 For example, Qatar, Saudi Arabia, and the UAE have supported rebel groups in Syria against the government, which was supported by Iran. 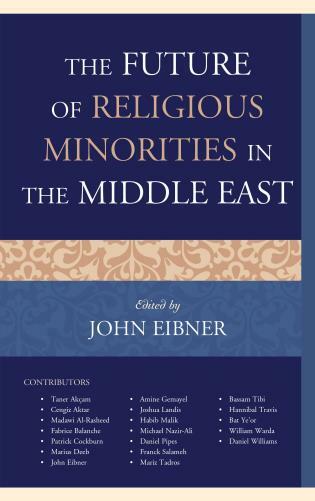 Political Islam is a threat to both monarchies in the Gulf and secular states. 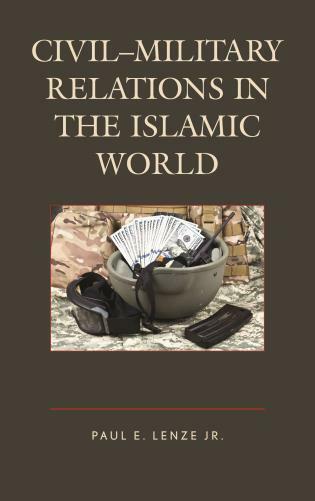 Non-state actors, such as Islamic State (IS) and the Kurdish Regional Government (KRG) are assuming an increasingly important role in shaping the region. 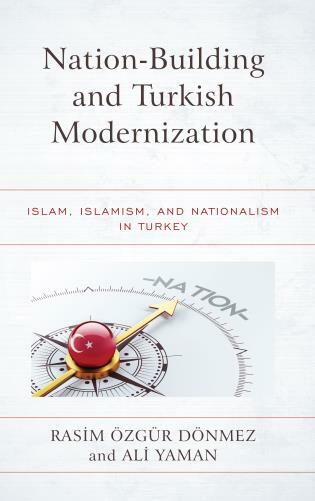 Further, states such as Qatar and Turkey have undertaken their own quests to shift the existing regional balance of power in their favor through soft power deployment or new or broader international alliances. 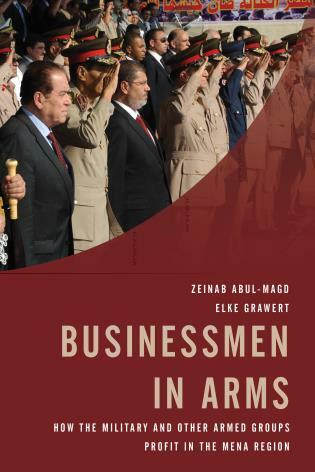 Lastly, the close strategic US-Saudi relationship, primarily based on oil and arms, is being eroded by a new economic reality and divergent foreign policy interests. 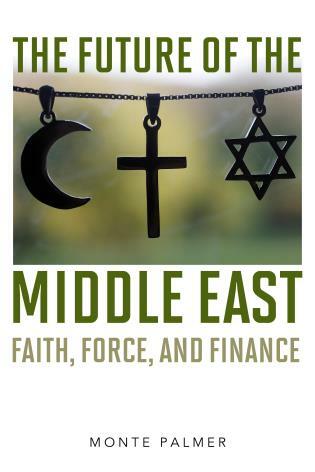 This shifting alliances and new regional order is the focus of the book, which examines the factors that significantly impact the foreign relations between the countries of the Middle East. 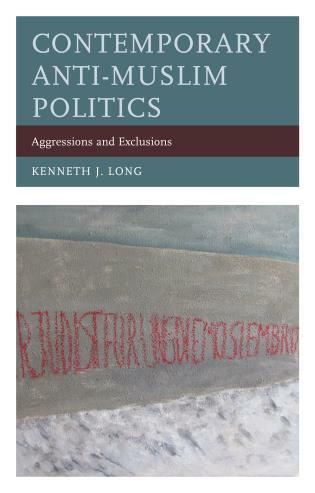 Through multiple case studies, the essays identify the emerging trends and influences that are now dominating the political decision making and policy behavior of many key states. 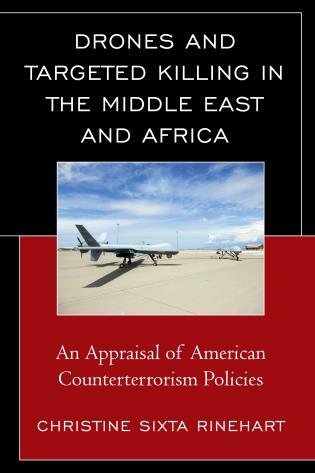 The contributors, both scholars and practitioners, investigate the main foreign policy challenges and debates in the various states, the changing relations and balance of power between them, and the continuing role of the United States in the Middle East. 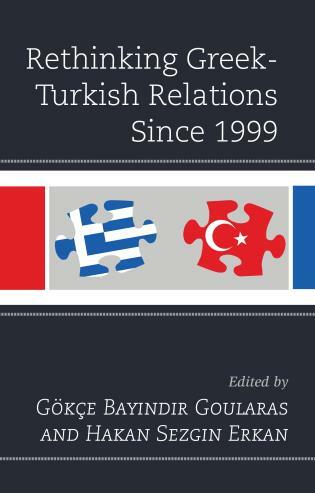 Each chapter provides an overview of the last decade or so, before delving into the current challenges and opportunities (often in light of the US as a power with the ability to significantly impinge on state policies, and what these issues mean for the regional order. 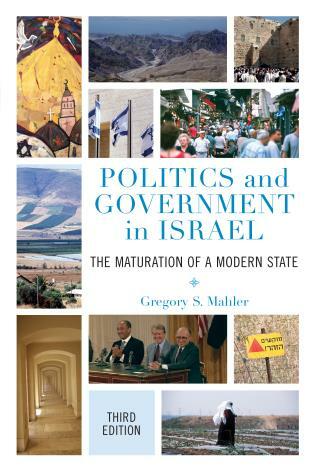 This primer on state politics and the transformative capacity of the Middle East will appeal to anyone studying the region. 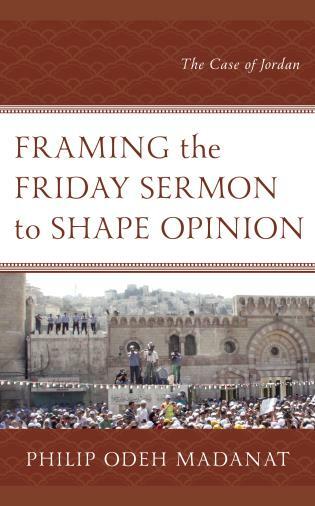 Robert Mason is associate professor and director of the Middle East Studies Center at the American University in Cairo. 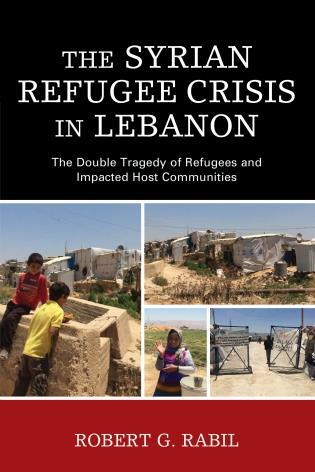 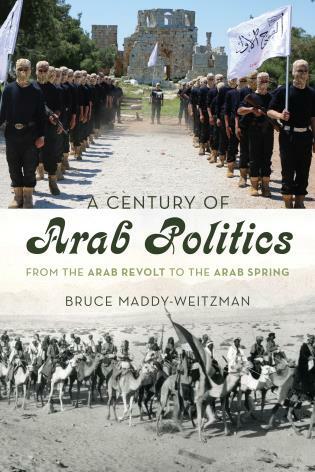 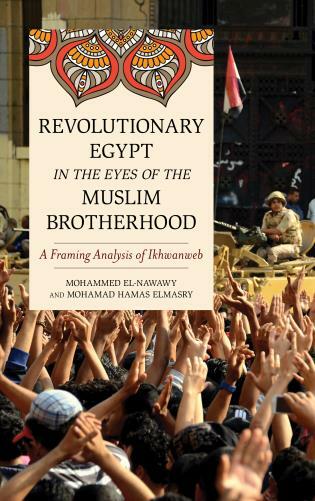 This book is an excellent examination of key recent political events of the Middle East. 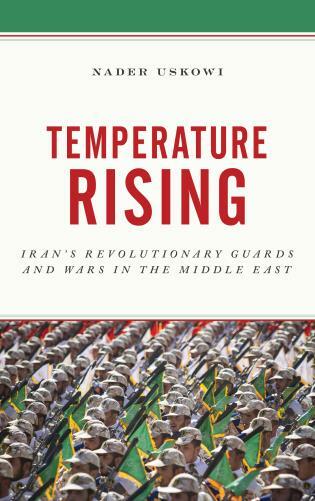 The authors vividly lay out how and why this critical region has reached the present turbulent juncture, and what to expect as Middle Eastern states wrestle with a multitude of challenges. 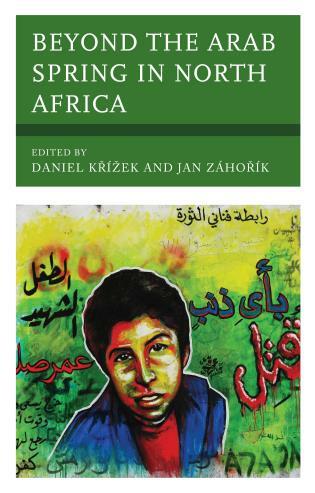 It is an invaluable collection. 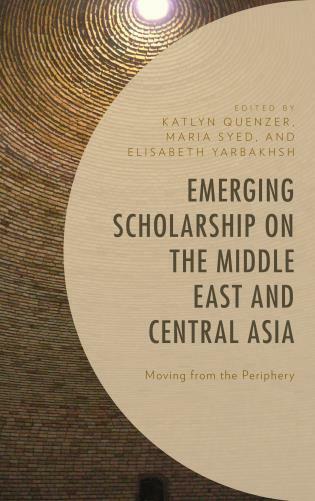 Reassessing Order and Disorder in the Middles East is an outstanding edited collection that is rich with fresh insights and thought provoking chapters. 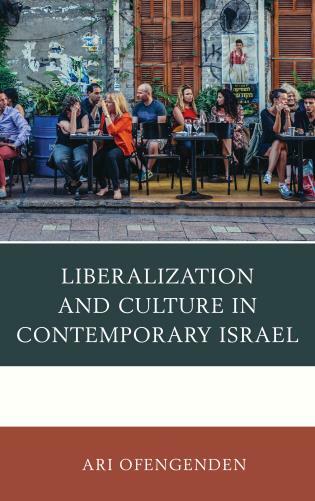 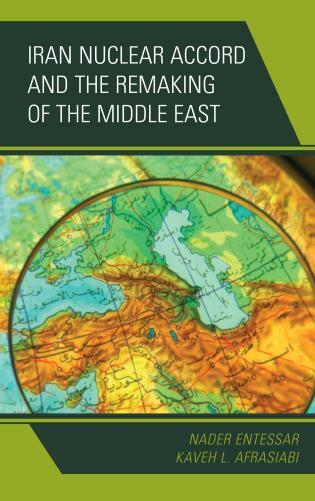 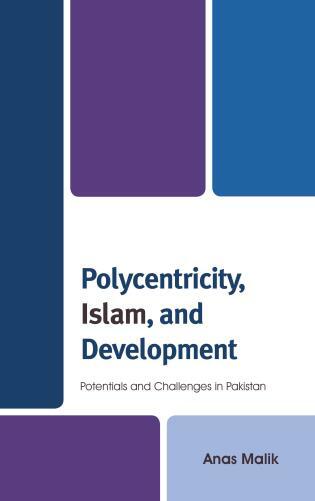 It delivers a comprehensive perspective of the domestic, regional and global factors that are shaping the contemporary Middle East, and paints a vivid picture of the complex imbalances in regional order through well written and engaging case studies. 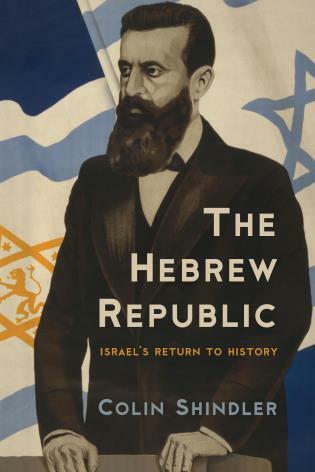 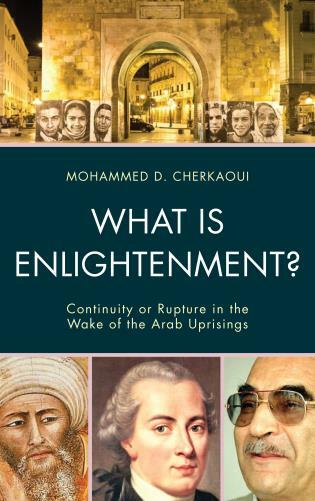 Overall, an excellent book. 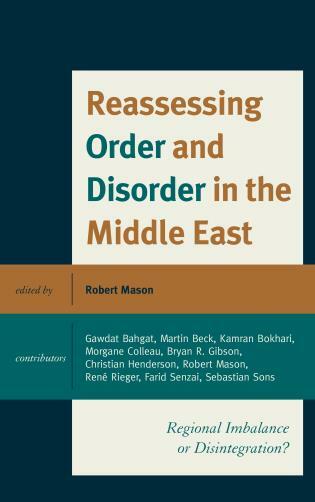 Reassessing Order and Disorder in the Middle East is a comprehensive, contemporary account of the drivers and outcomes of policy and practice among those shaping today’s Middle East. 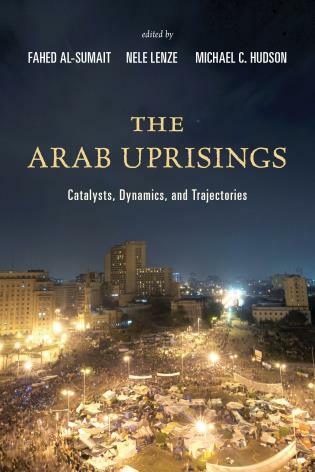 It is a welcome resource for anybody seeking a better understanding of what is happening in a complex region made more complex by the fallout from the Arab uprisings. 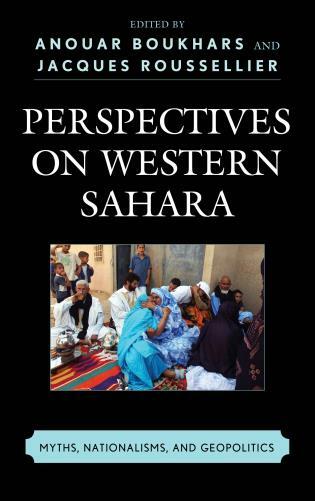 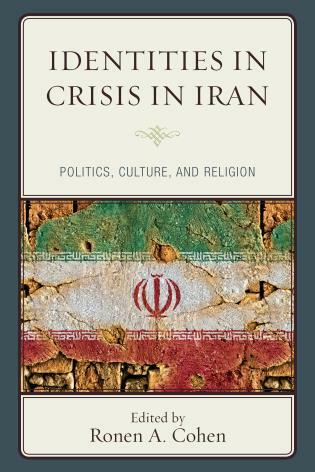 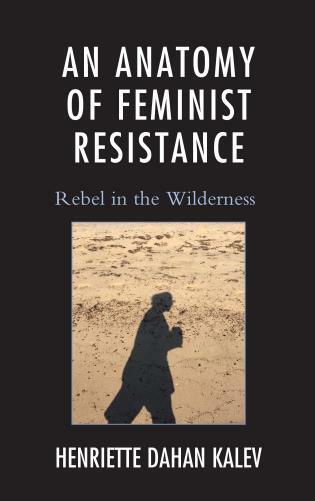 The impact of the uprisings is still being felt within and beyond the region, making this book useful for a scholar of western politics almost as much as for those interested in the Middle East and the wider Islamic world. 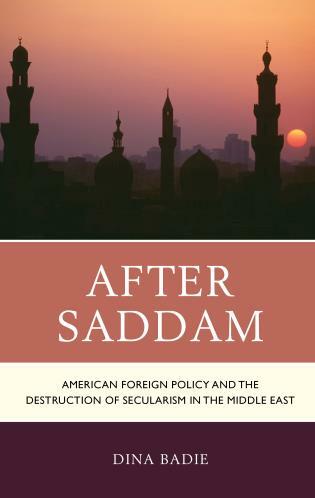 — Neil Partrick, lead contributor to "Saudi Arabian Foreign Policy: Conflict and Cooperation"
Given the transition that the Middle East is currently and will likely continue to experience in the coming years, Reassessing Order and Disorder in the Middle East is a timely contribution to a much needed debate. 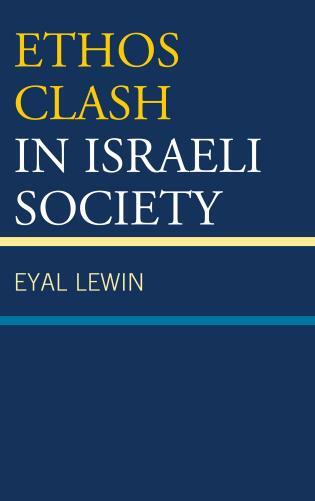 This volume provides expert insight into the changing landscape of domestic, regional and international actors and their relevance and superbly highlights the myriad of challenges at the heart of the current disorder. 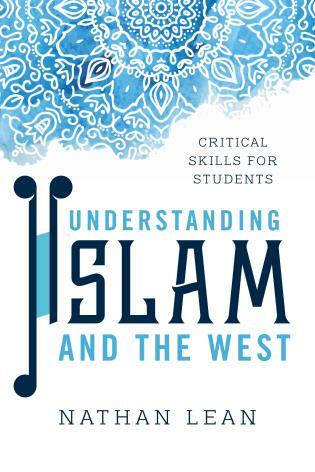 It is essential reading for anyone wanting to better understand both the present and continuing dynamics at play.